The forging and stamping market consists of sales by entities (organizations, sole traders and partnerships) primarily engaged in one or more of the following: manufacturing forgings from purchased metals; manufacturing metal custom roll forming products; manufacturing metal stamped and spun products (except automotive, cans, coins); and manufacturing powder metallurgy products. 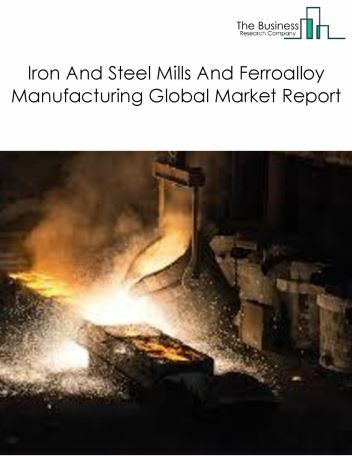 Major players in the global forging and stamping market include Magna International, ThyssenKrupp, Martinrea International, Harvey Vogel Manufacturing, Alcoa. 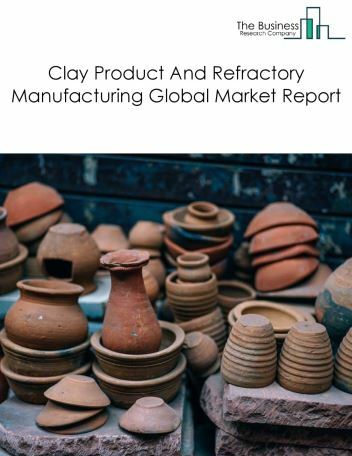 The forging and stamping market size is expected to reach a higher value by 2022, significantly growing at a steady CAGR during the forecast period. 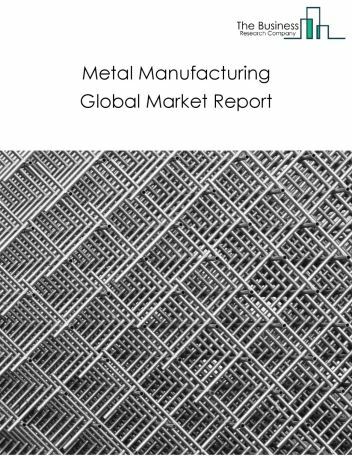 The growth in the forging and stamping market is due to increase in new vehicle sales in rapidly developing countries such as china and India owing to rise in disposable income, increased demand for hybrid electric vehicles, availability of credit and low fuel prices. 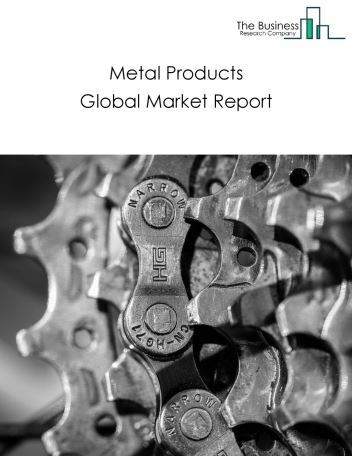 However, the market for forging and stamping is expected to face certain restraints from several factors such as interest rate increases, workforce issues. 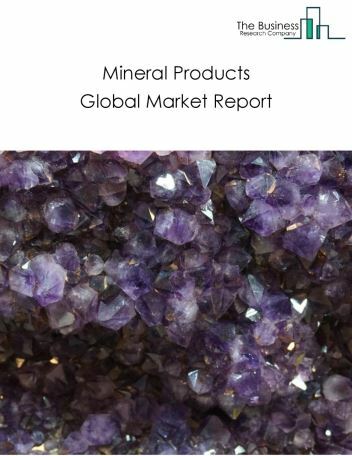 The global forging and stamping market is further segmented based on type and geography. 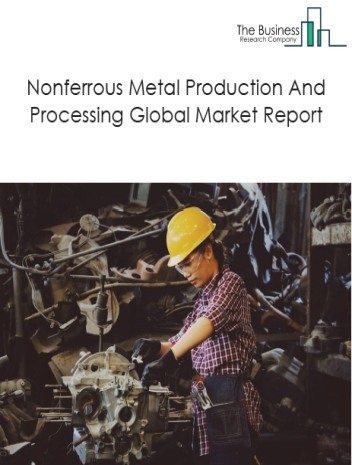 By Type - The forging and stamping market is segmented into iron and steel forging, nonferrous forging, custom roll forming, powder metallurgy part manufacturing, metal crown, closure, and other metal stamping. 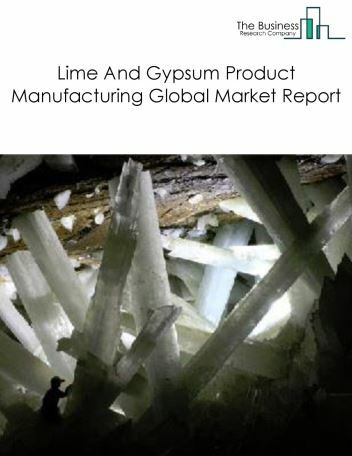 By Geography - The global forging and stamping is segmented into North America, South America, Asia-Pacific, Eastern Europe, Western Europe, Middle East and Africa. 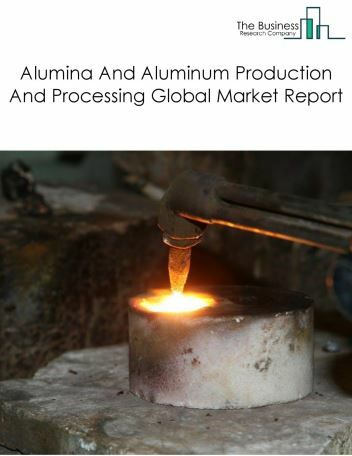 Among these regions, the Asia-Pacific forging and stamping market accounts the largest share in the global forging and stamping market. Robotic automation systems are being adopted and implemented in the metals stamping industry. The companies to improve safety and quality, reduce costs, and increase productivity are implementing robotic automation systems. 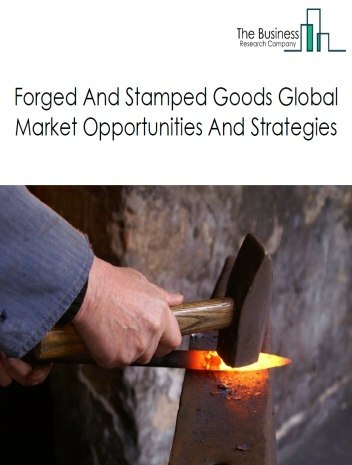 Potential Opportunities in the Forging And Stamping Market With increase in positive economic outlook, emerging markets growth, the scope and potential for the global forging and stamping market is expected to significantly rise in the forecast period.